Rabb.it is a popular app to watch movies and music together with your long distance friend. It not only supports numerous platforms like YouTube, Netflix but also available for both Desktop and mobile. However, it does have its fair share of problems. Rabb.it requires registration which takes away the anonymity. It’s also resourced hungry and the mobile application buffers so much that it is almost of no use. Streaming video on the Rabbit mobile application or a sub-par desktop is the last thing you would want to do. So, here are some alternatives to Rabbit. Let’s check them out. How to watch a movie with someone on skype? Well, it’s pretty simple, start a conference call, play the movie on your computer, and share your screen. That’s it. You can stream both audio and video via the screen share. Skype also lets you video chat with the group, text the funny moments and quickly take a snap while the screen is being shared. Since Skype is so popular, you have an app for almost every operating system. Skype is a good option to watch offline videos together with your remote friend. But the issues start when you stream with online services like Netflix, Hulu or YouTube. Another problem you might face is the playback controls remains with the person initiating the screen share. If you are an online warrior, it’s better to have a dedicated app to watch videos with their friends. Platform: Windows, Mac, Linux, iOS, and Android. 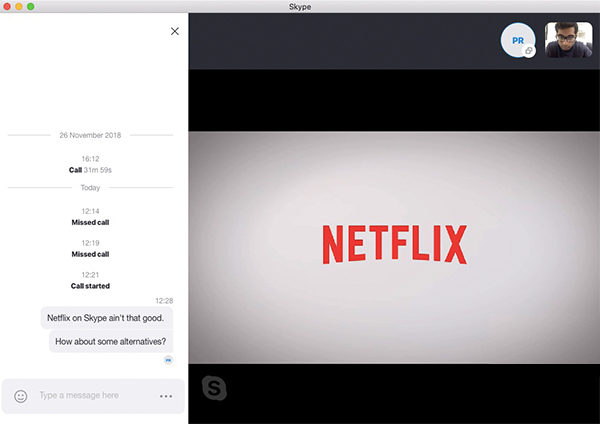 While Skype seems to solve the problem, it doesn’t work well with online services. Enter Watch2Gether, a web app which lets you stream online videos seamlessly. You don’t even need to register for a new account. Though, this also means, there is no support for streaming services that are hidden behind login like Netflix, Hulu, Prime videos etc. To get started, simply create a temporary room, load the video and share the URL with your friends. The URL will redirect to your temporary room where the video is being played. While watching the movie, you can also chat with your friends through the inbuilt chatterbox. You can stream videos just by entering the video URL in the search bar. If you happen to download the Watch2Gether Chrome extension, you can stream any video from the Internet. The problem comes when your partner is using a smartphone. Watch2Gether only works with desktop browsers. Also, the playback control remains with the owner of the room. There is no option to audio and video chat with your friends. Platform: Windows, Mac, Linux, iOS, and Android on Web app. Unlike Watch2Gether, you don’t need to register yourself on @chillTv to use the service, but at the same time, you don’t get Netflix and Hulu etc. What makes @chillTv unique, is that it literally gives you a virtual theater experience. You can choose your seat in the theater room. Upon the selection of the seat, the website simulates the view and audio of a theater for you with respect to that seat. All of these just requires you to enter your temporary name, that’s it! To share the video with your friends, you just need to share the URL in the browser. It’s pretty straightforward and simple but the VR experience is something for which you should definitely try this website. You can have audio chat with people in the theater. If you sign up on the website you also get to reserve the entire theater for you. I don’t understand why would someone like to do that but you know sometimes you need virtual time for yourself. Jokes apart, this feature is just to keep the trolls away from spoiling your experience and you and your friends can have a good time. The playback loses sync when you close the browser and return again. You cannot video chat with your friends. Only the owner of the room can control the video player. Platform: Windows, Linux, Mac, iOS, and Android on Web app. Netflix officially doesn’t provide any feature that provides real-time syncing of the videos with your friends. This is surprising as it is the most popular request among Netflix users. 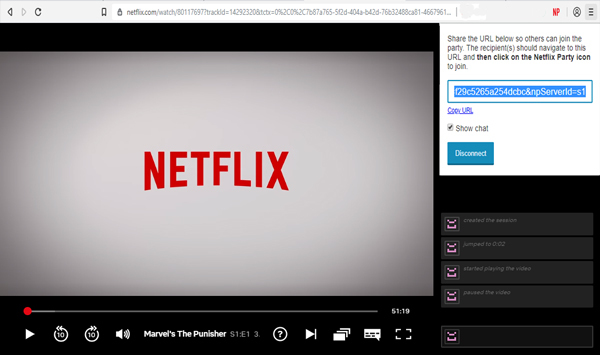 Apart from Rabbit, Netflix Party is an extension for Google Chrome which lets you sync your Netflix videos with your friends. The only condition being that everyone streaming with you needs to download the Netflix Party extension. It’s a simple extension which doesn’t require registration or entering temporary names. To stream the video together, all you have to do is play the desired video on Netflix. You will see the NP extension turn red at the top right corner, click on it and it will generate a URL for you to share. Share the link with your friends and they should be able to join you for the movie. Remember, your friends need to have a Netflix account as well. You can not only chat with your friends but, Netflix Party also let both parties control the playback. 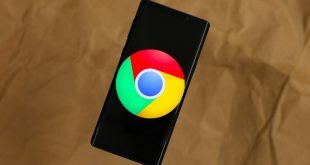 Unfortunately, this chrome extension is not available for other browsers like FireFox, Opera which makes it highly browser dependent. As the name suggests, it only works for Netflix so all of the users need to have a Netflix ID. Platform: Windows, Linux, and Mac. The biggest snag about Rabb.it is the laggy mobile application. Amongst all, Rave is the true alternative to Rabb.it. Like Rabb.it it not only supports all major streaming service but also has a mobile app for Android and iOS (no web client though). You can have a voice as well as an audio chat with your friends while watching the movie. Using Rave is simple, to get started you can read our full guide here. In general, upon successful registration, you can host your own room and stream video content from several popular video sites. The amazing thing about the app is it opens the NetFlix or YouTube playlist within the app and you don’t have to visit the apps individually to get the link. Rave also supports Google Daydream, Gear VR, Oculus Rift so you can also watch VR content with your friends together. Although its good that Rave sets up the video playlist within the app, it ends up showing videos mostly which are not available in your region. Services: NetFlix, YouTube, Vimeo, Google Drive, Rave DJ, Viki, Liked, Reddit etc. Amongst all the other alternatives, only this app gives the option to video chat with the streamers and that too without registration. In comparison to Rabbit, this can be run from more number of web browsers like Edge, Brave, Safari etc. It’s easy to set up your own stream by just entering the YouTube video URL and click on Create Session. The next window will open your personal stream and you just have to share the URL with your friends. However, this is a public stream and anyone in BlaTube can join you. In order to watch the session privately, you need to register yourself and create your own profile. The video sync control is lost once the owner exits the sessions. There is no option to provide player control to other users. If you want to watch videos from other sites like VK, Torrent, Roku then each participant needs to download the chrome extension. Services: NetFlix, YouTube, Vevo, Twitch etc. Okay, so Plex doesn’t really help you to stream movies together but this app is really interesting. While searching for an app to watch movies together on devices such as Xbox, PS4, Firestick, Android TV etc. Unfortunately, there is no such service because these apps are based on WebRTC. WebRTC is a free, open project that provides browsers and mobile applications with Real-Time Communications (RTC) capabilities via simple APIs. It is only present in a limited number of browsers like Chrome, Opera, Firefox. Since you don’t have such browsers for PS4 and Xbox, it is not possible to sync the videos. The closest alternative is to be able to watch the same video on all your devices or at least share the same video with all your friends. The alternative is the Plex Media Server. You need to set up a media server on anyone of your systems which has to be powered on all the time. Here, you can stack your music, photos, and videos which can be viewed from any device via the Plex media app. Plex app is available for PS4, Xbox, Mac, Windows, Android etc. This is the closest you can reach to watch videos together on all of your devices. Platform: Android, iOS, Mac, Windows, Linux, PS4, Xbox. 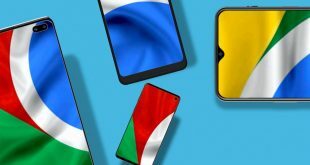 Which is the best Rabb.it Alternatives? You cannot go wrong with Watch2Gether or &ChillTv. If you stream content only on Netflix then you should go ahead and Install NetFlix Party extension and even ask all your friends to do that. 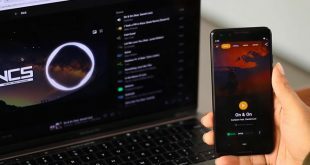 Rave is a good mobile application which you can try but watching movies on mobile is not the same experience as on the big screen. If you have any problem, shoot me with your question and I will be happy to help you.